White Noise Ambience is being used all over the world as the ultimate sleep-aid device. It can help you sleep soundly in environments that can be problematic for restful sleep. Just read our reviews and to see how many people are sleeping better since they started using White Noise Ambience. Includes high-quality looped sounds such as Ocean Waves, Fireplace, Heavy Rain, Grandfather Clock, Train Ride, Thunderstorm, Frogs, Airplane, Cat Purring, Campfire, Floor Fan and Rain On Window. 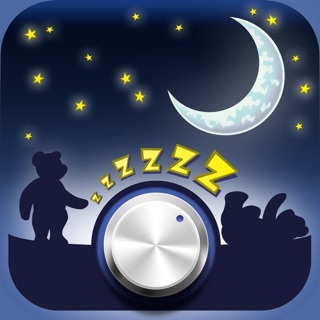 "Bought this app yesterday and for the first time in over 20 years I got to sleep within 30 mins. And I slept for four hours (normally only two at time). And I got back to sleep much quicker than normal! Loving it. Best money I have spent in a long time! Sleep is so important so why not give it a go?" "Very impressed. Got rid of my old noise machine. You can make play list. I set up a whole camping storm using different sounds and times for each. Would be great to be able to fade one noise to another. Clock nice feature." - 80 High Quality, Relaxing Sounds Included With App. - 80 Retina Images Included With App. 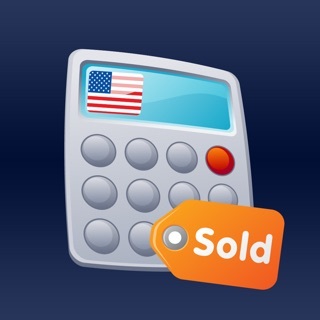 - 50+ Extra Sounds Downloadable From Our Premium Store. 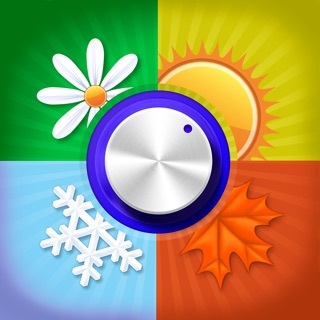 - Digital Clock which includes 3 different styles, multiple colors and brightness controls. White Noise Ambience offers a auto-renewing subscription service which provides you with access to our Premium Sound Store, which has over 50 extra sounds with more sounds being added every month. The monthly subscription is $2.99 per month, the quarterly subscription is $6.99 per quarter and a yearly subscription is $19.99 per year. the sound highlights of the Premium Store are the Binaural and Isochronic sounds that can improve mood and energy level. Please help support our app with a subscription to our Premium Store for as little as $1.67/month with a yearly commitment. I’ve had this app for several years and tried many before it, and this is by far the best. The selection of sleep sounds is huge and the ability to combine them into mixes guarantees there’ll be something for everyone. There’s the standard waves and rain to purring cats and airplane cabins. My personal favorite is a mix of frogs, a crackling campfire, and a light rain. The only thing missing that I’ve seen on some others is whale sounds. But they occasionally add to the library, so maybe that one is still to come. And I can’t leave out the alarm clock. You have the option to leave the clock up all night, so I don’t have to mess with unlocking or waking up my phone if I wake up in the middle of the night and need to check the time. Sure, I could just go out and buy a real bedside clock, but the great thing is, I don’t need to! I have been using this for six years almost every night. All of the other “white noise” or ambient apps have the annoying start point where you can detect the loop repeating. This can have the opposite effect of relaxing you, where you are lying awake, waiting to hear the familiar skip that signals the beginning of the loop. 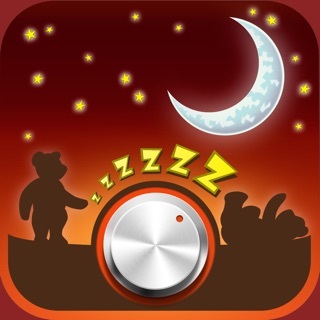 This app is great because you can combine multiple sounds and layer them with different speeds, thus eliminating the “seam” that you may hear that ruins the ambience. I would give it 10 stars if I could! LOVE the “twilight insects” so much!! Far and away the best sleep sound I’ve found. My personal preference will not be for everyone, obviously, but I’ve tried many sleep apps and I think the sound choices here are very good. Also, I love the alarm clock face in ‘red light’ option. My room stays adequately dark. No hesitation giving a 5 star review.